Spacious three bedroom two and half bathroom END unit townhouse located in beautiful Countrywood. 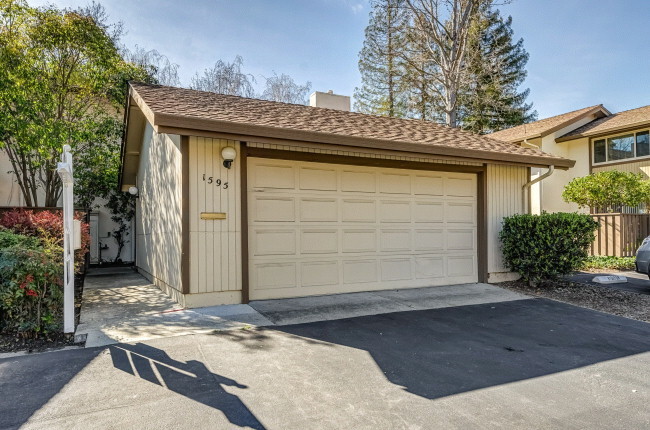 This townhouse features a large family room, light and bright kitchen, oversized master bedroom with two closets, great entertaining back patio and is conveniently located close to great shopping, numerous restaurants, and easy freeway and BART access. Great HOA amenities including pool, green belt area, and Club House.